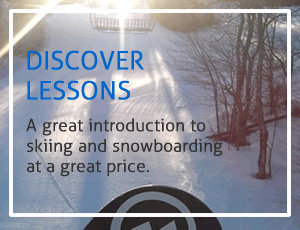 Discover lessons run weekends and holidays. Station teaching allows you to arrive when you want, take a break when you want and stay as long as you want. Move at your own pace as you progress from the basics on the flats to turning on steeper terrain. 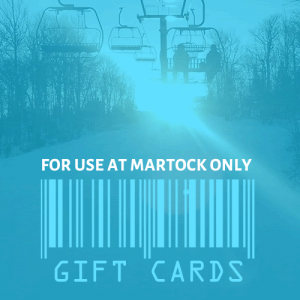 The Discover ticket provides access to all beginner terrain including the Learning Zone (Head Start and Burton Riglet Park), Bunny Hill, Buttermilk, Magic Carpet and T-Bar to halfway. 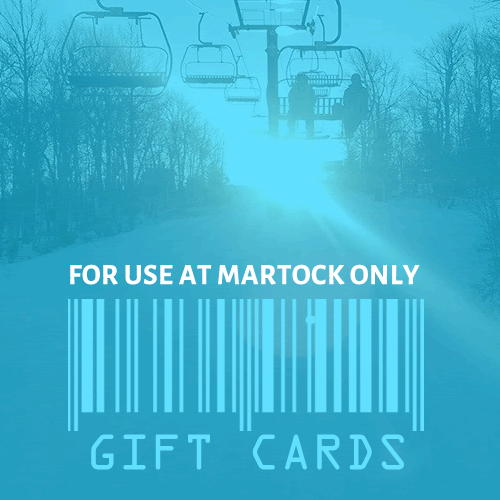 A full day lift ticket good for all beginner terrain including the Learning Zone, Magic Carpet and T-Bar to halfway. A beginner lesson in which students move stations as skills develop. You can go all day! Weekends and holidays. First lesson begins 10 am and last lesson starts at 3pm. Lessons end at 4pm. Go all day if you wish. Important: First come, first serve. Lessons end at 4pm and the last lesson starts at 3pm. 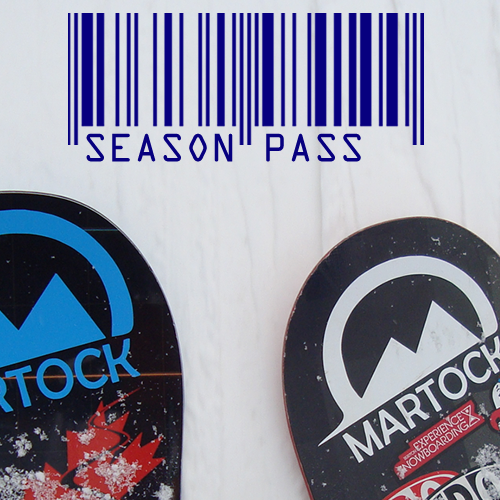 The earlier you arrive the more time you get on snow. You can take the Discover Lesson multiple times and the same material will be covered. Based on traffic, Martock reserves the right to run the Discover lesson as a regular group lesson. Please check/call for availability.